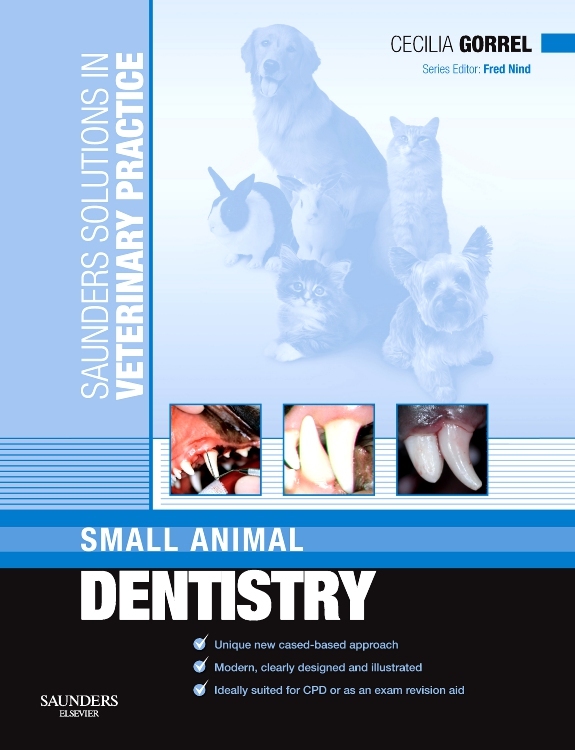 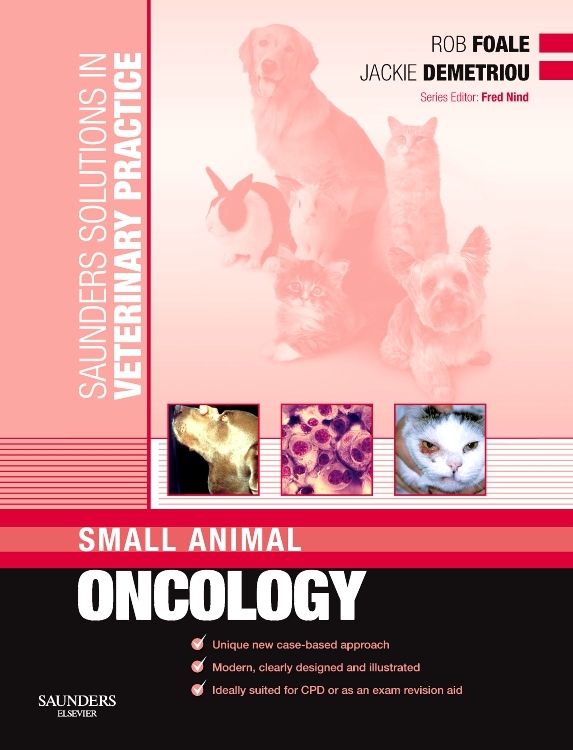 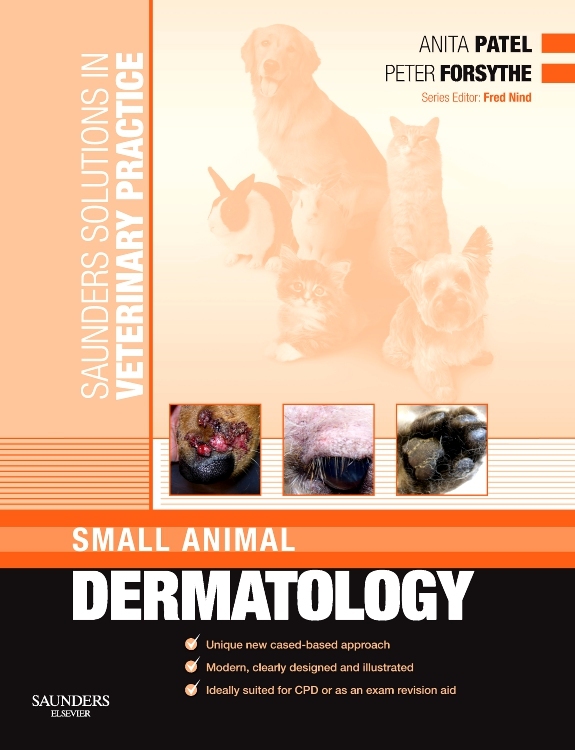 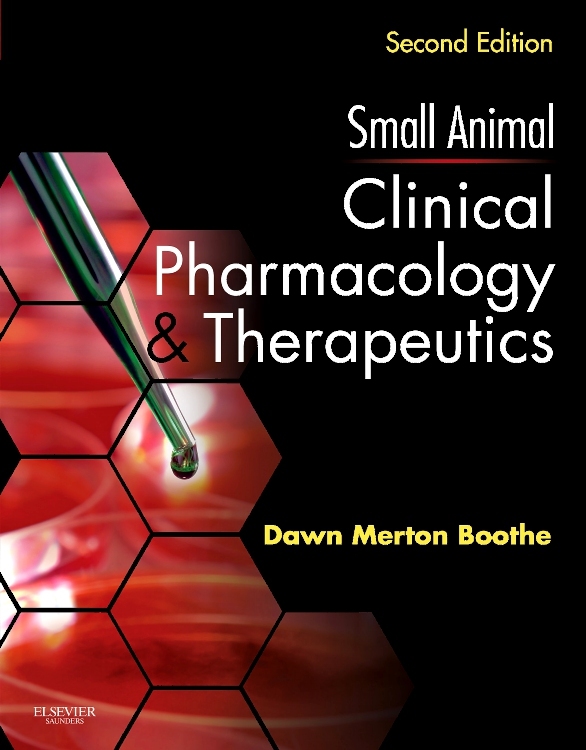 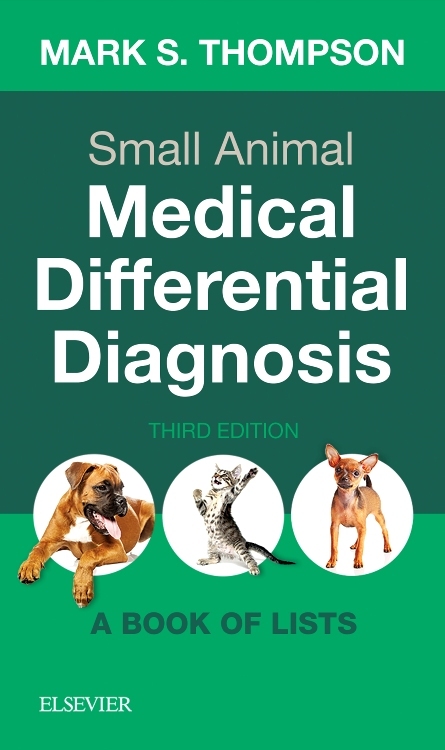 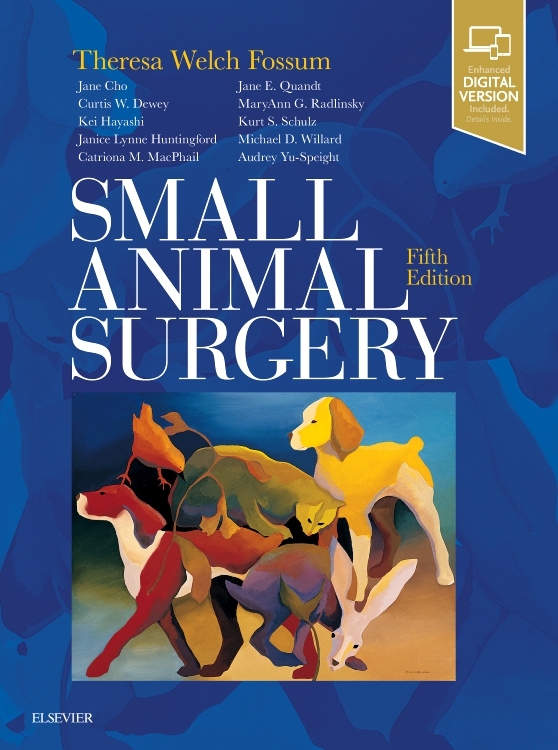 "The definitive reference for the diagnosis, treatment, and prevention of small animal infections, Infectious Diseases of the Dog and Cat 4th Edition delivers current comprehgensive information essential to the management of infectious diseases...Full colour illustrations, hundreds of tables provide quick, access to diagnostic and therapeutic guidelines, thoroughly updated drug information helps you confidently adminster appropriate dosages." 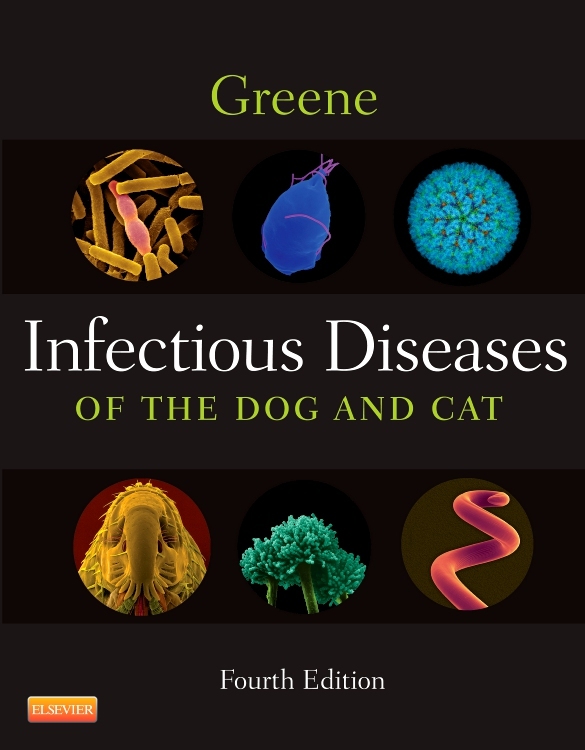 "All chapters have been extensively updated since the last edition due to the massive amount of new information available...The text is informative and well written, the images lift the text and are of good quality...The reader obtains an excellent understanding of infectious diseases when reading this book. 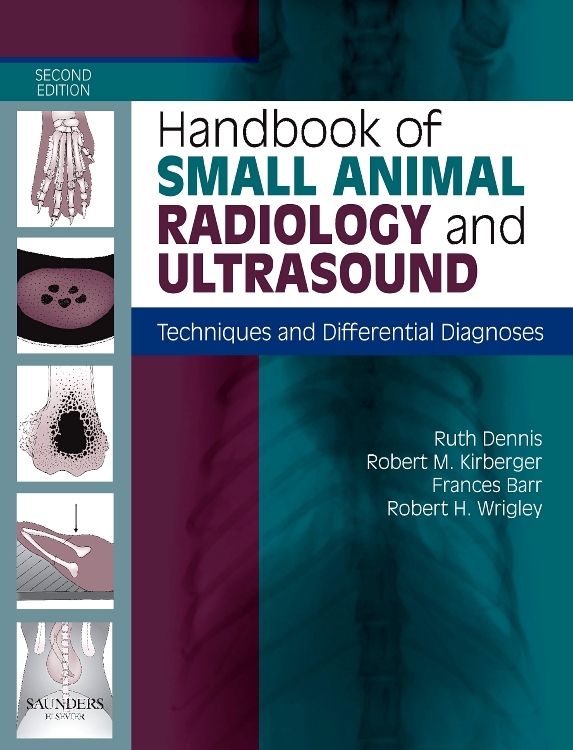 The chapters are rigorously structured covering aetiology, epidemoiology, pathogenesis, clinical signs, diagnosis, pathological findings, therapy, preventative measures and when appropriate, public health considerations. 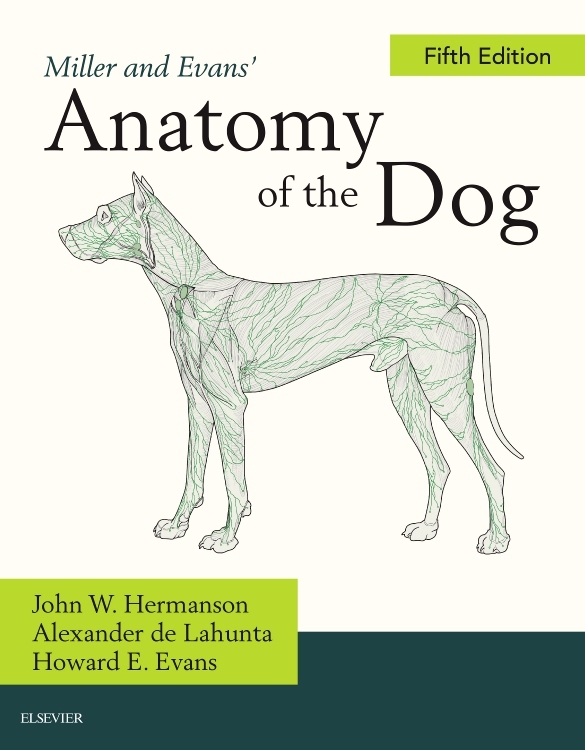 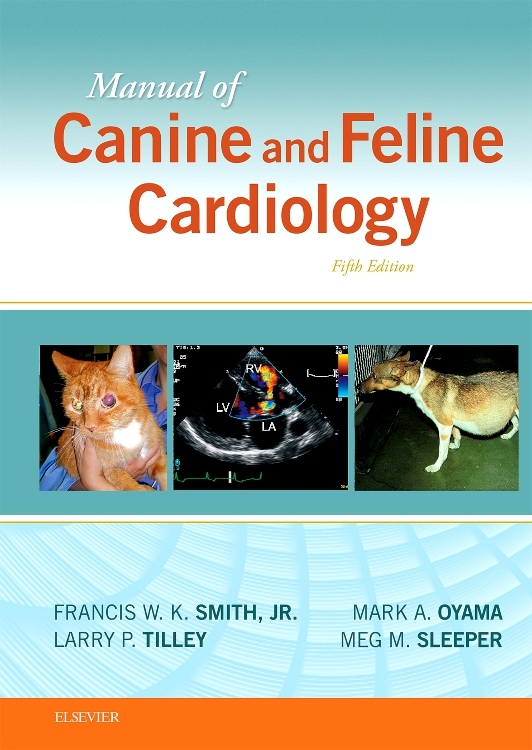 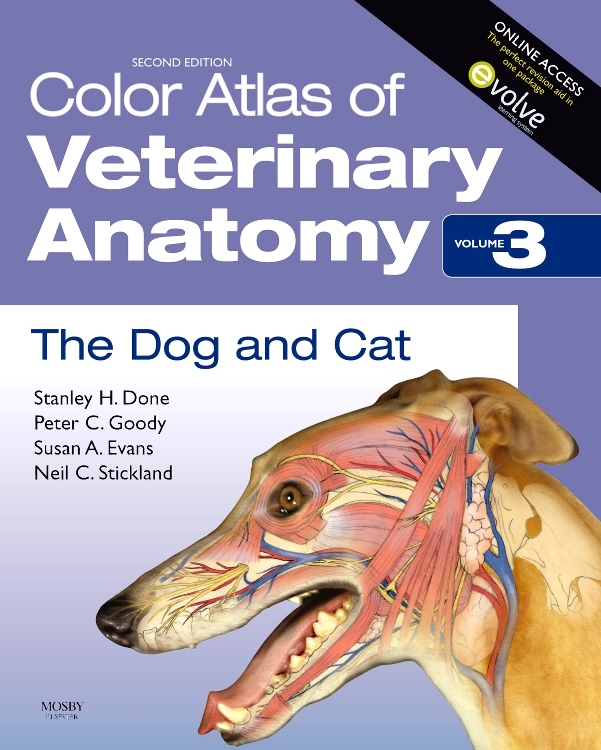 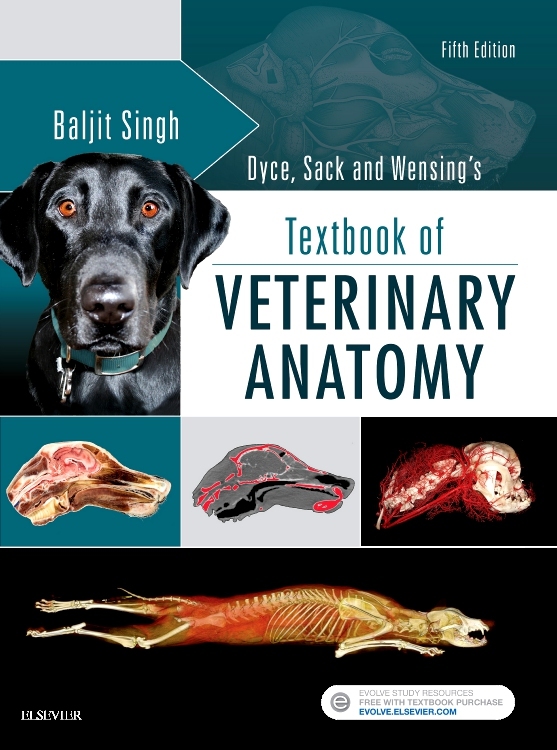 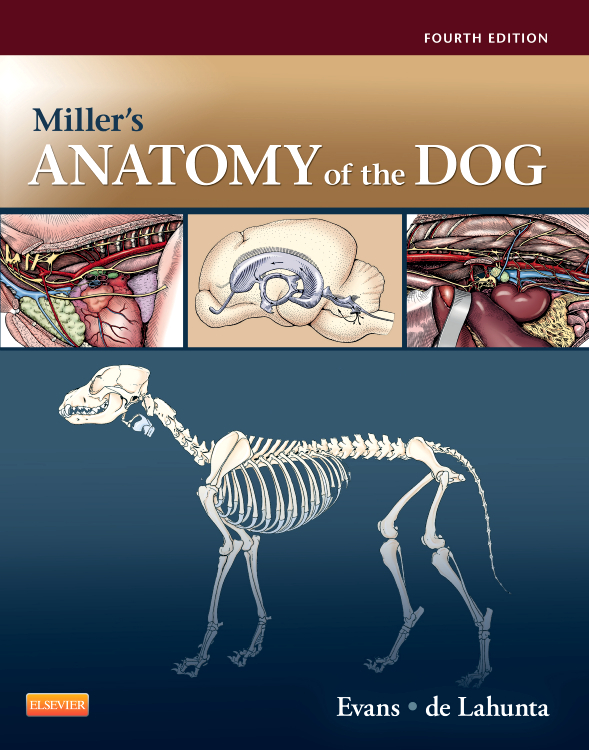 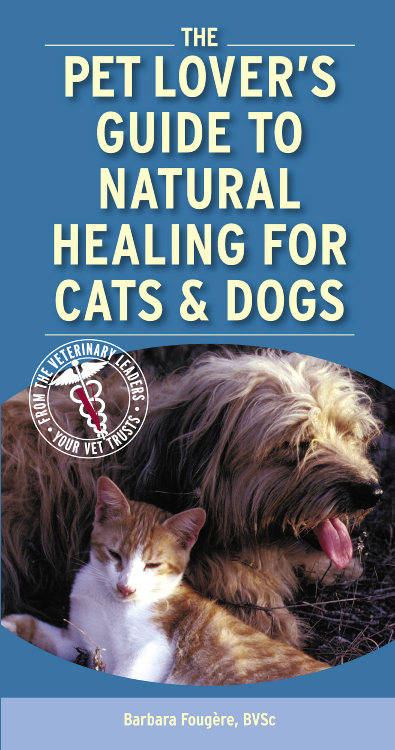 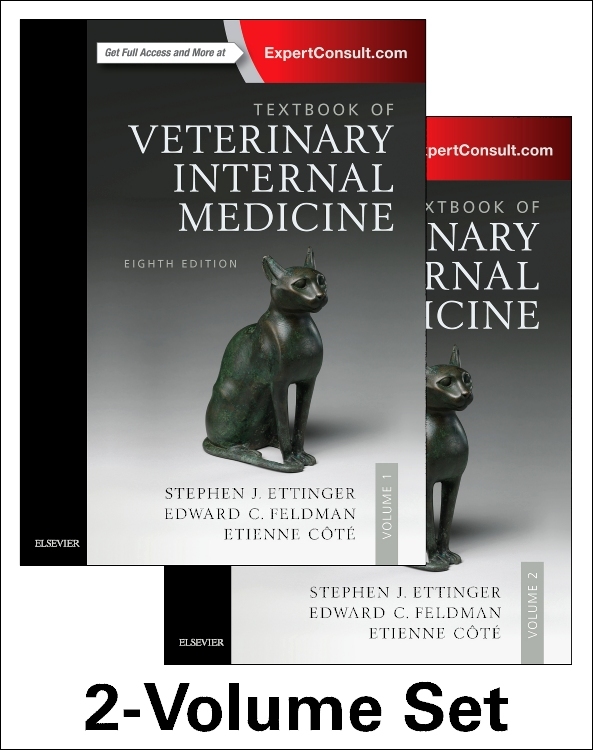 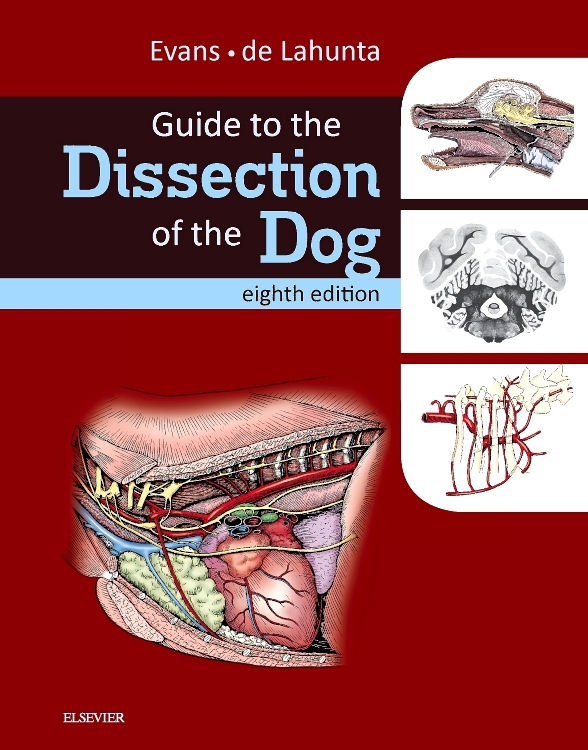 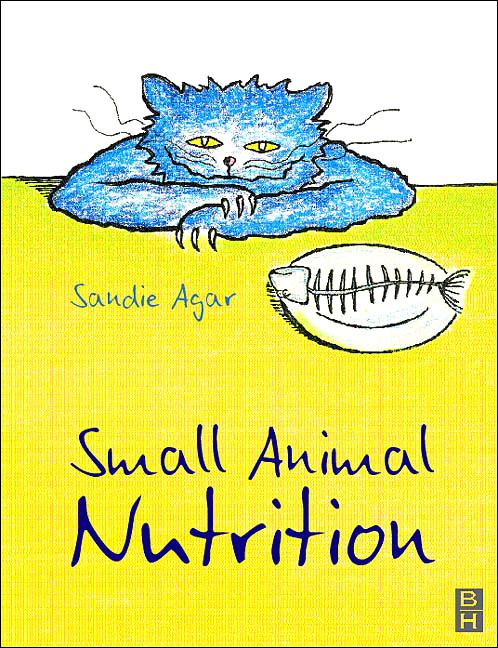 The book is useful for all those interested in dog and cat medicine, and especially for anyone who is studying for further qualifications in internal medicine...The practical usefulness of this book cannot be overstated, and it deserves a position in every veterinary school and on the bookshelves of all veterinary clinics." 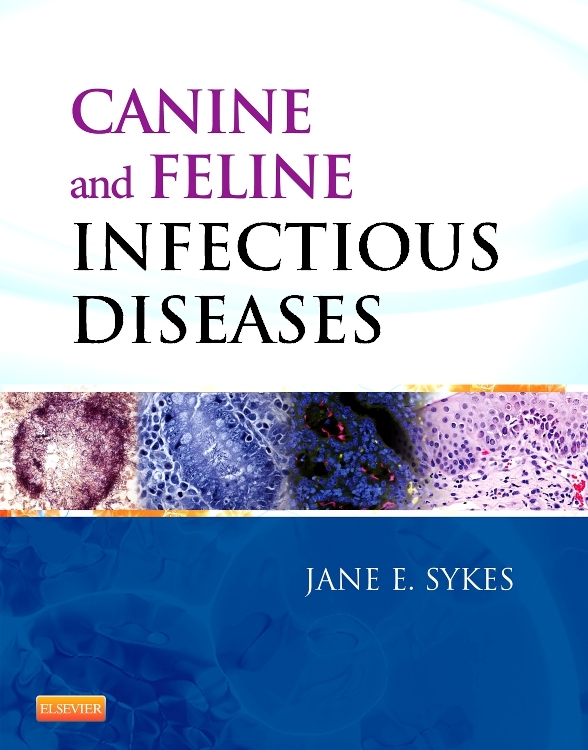 "This comprehensive textbook of over 1300 pages tells you everything you need to know about infectious disease in dogs and cats...Some textbooks on infectious diseases are laid out by mircobiological categories while others are ordered by clinical problem- this book does both in separate sections so offers the best of both worlds...In conclusion, this would be an excellent book for a library collection as a textbook for veterinary collection as a textbook for veterinary students as well as for those with an interest in infectious disease. 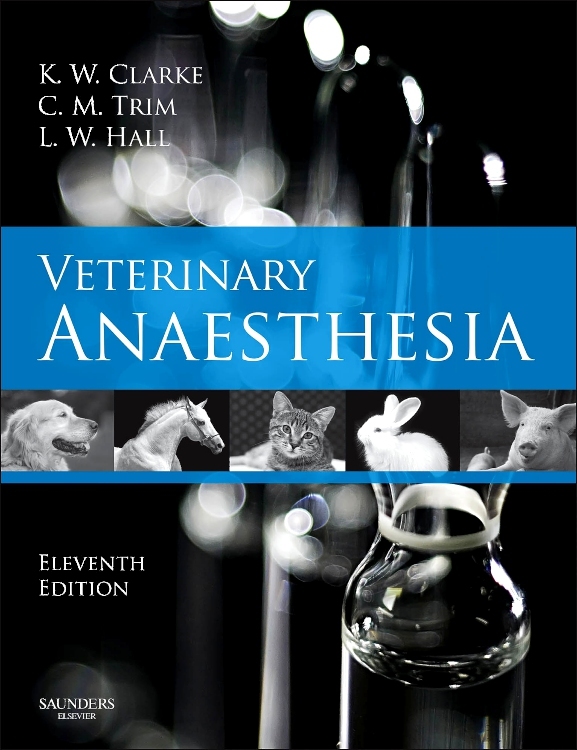 As a large hardback textbook it may not be suitable for all practitioners, but it would be a welcome addition to the practice library. 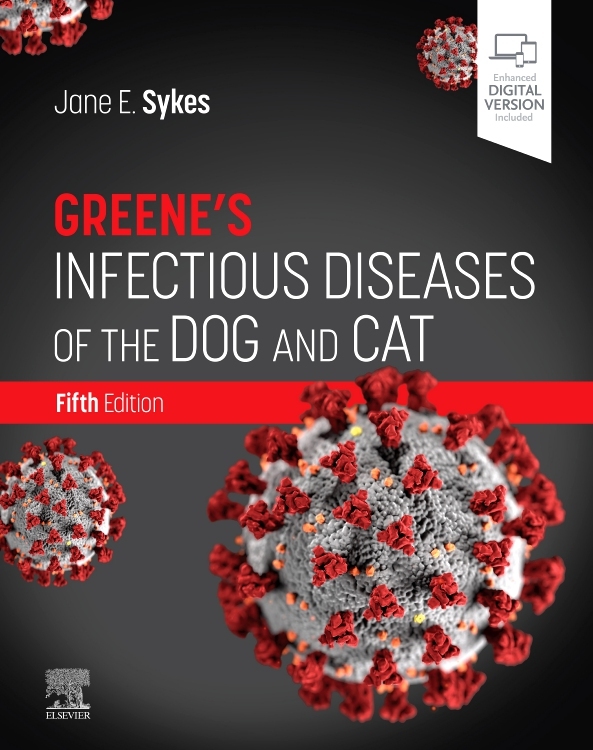 While covering all the recent informatiion on pathogens, including molecular details, the text is easy to read and benefits greatly from a large number of well laid out tables."